A new Unthunk album will be released on August 5. 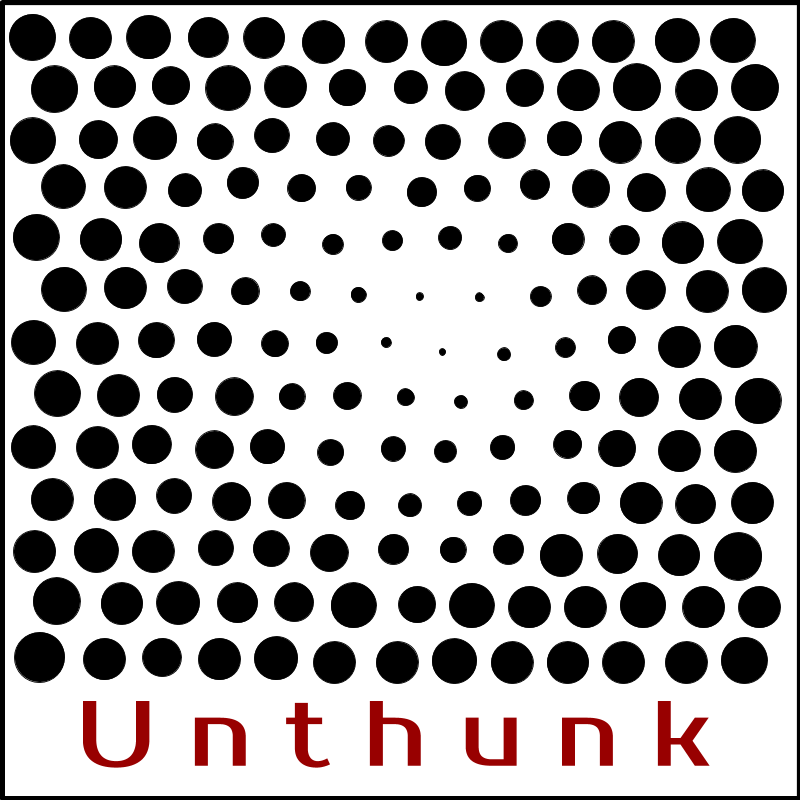 Unthunk is a musical collective pursuing the intersection between chamber and pop music. The new album, titled Coin, is the fourth full length release from Happy Puppy Records on freemusicarchive.org…. On Sunday, May 8, we ushered the new album into the world with a small listening party for artists and influencers. You can access the music here, or directly from Free Music Archive.